Koa’s invited a friend over for a sleepover last night. 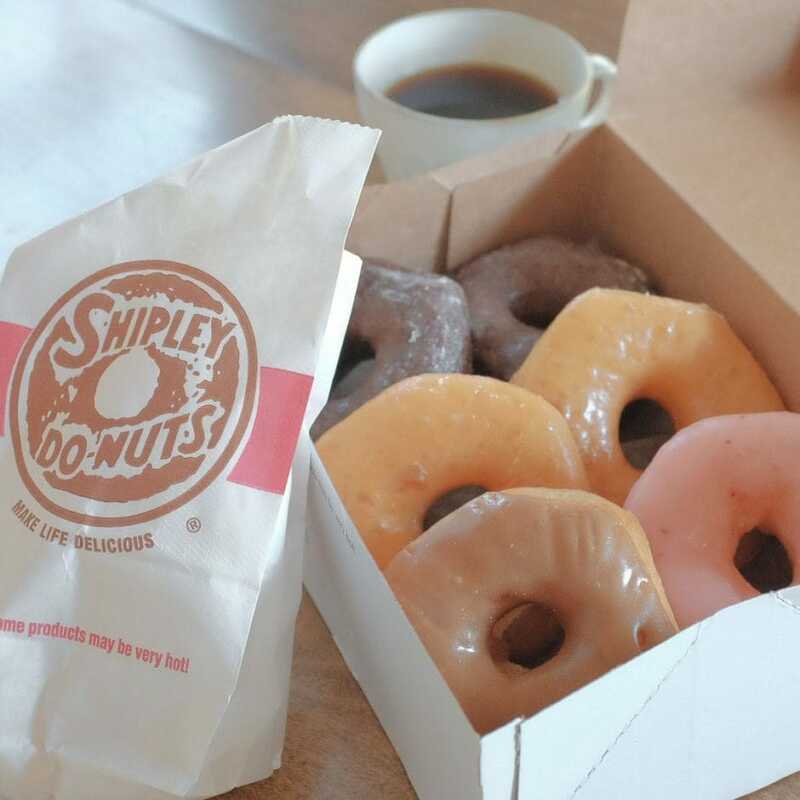 That means a trip to Shipley’s Do-Nuts in the morning! I had a kolache (not pictured) which was pretty good. A pretty nice way to start the Sunday.